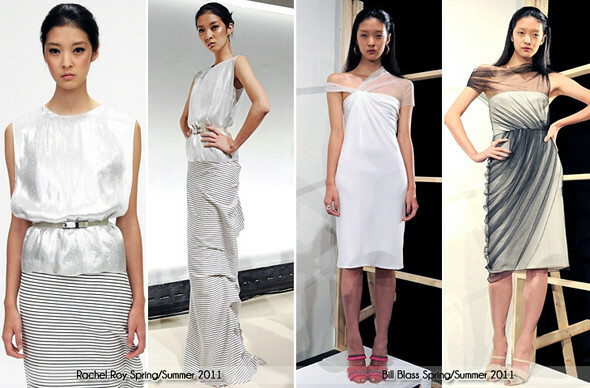 Having make her runway debut at Chanel Haute Couture Fall/Winter 2010, South Korean model Kang So Young (강소영) makes appearance at New York Fashion Week! 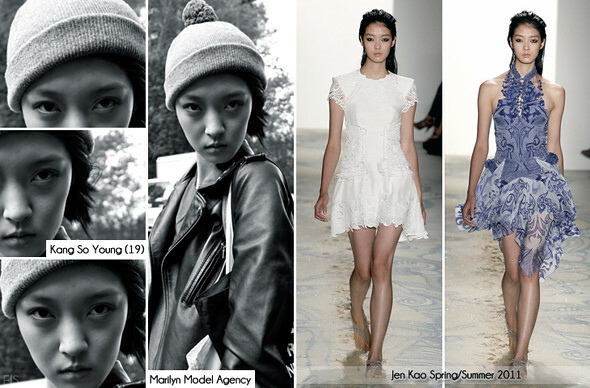 Kang who is currently signed onto Marilyn Model Agency modeled for a total of 11 shows. 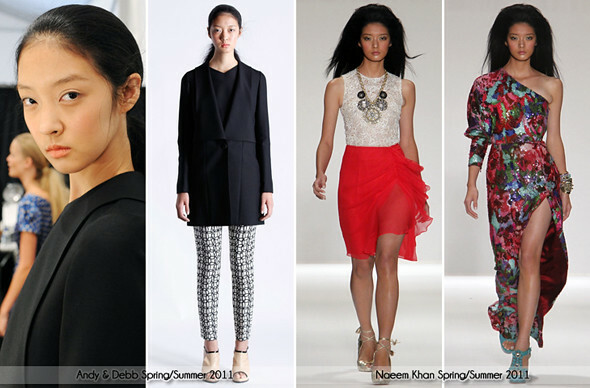 From Jen Kao to Naeem Khan, check out the pictures! 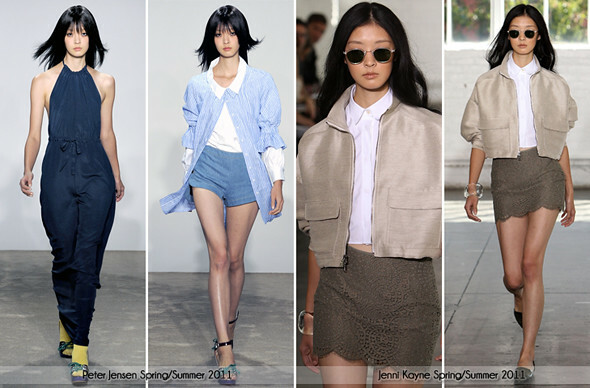 Kang So Young looked amazing at Jen Kao, one of my favorite look. I absolutely adore her outfit at Jenni Kayne, it suits her. I doubt she walked any shows at London Fashion Week but I'm hoping she goes to Paris Fashion Week since she walked for Chanel.